rich girls. 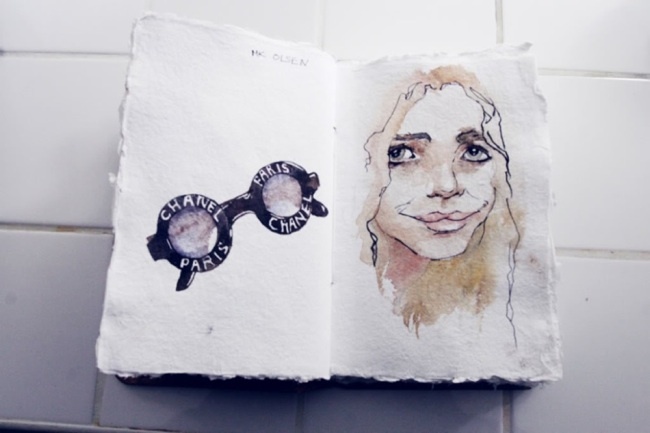 : I Love Wildfox Art. Two of my favourite girls. 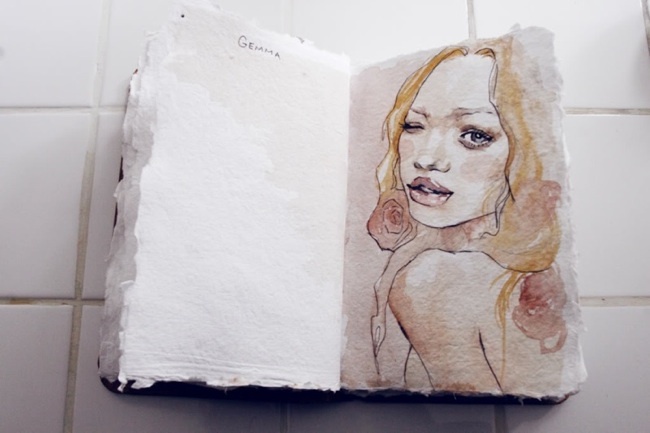 The loveliest artwork by Kimberley of Wildfox Couture. Love these!!! Your blog is fab!!! Lovely blog! I will definitely start to follow you! nawh, thank you both! x.
Bec & Bridge Lovers And Nomads. Diane Kruger At Vogue Dinner. Teresa Palmer At G'Day USA Gala. Elin Kling Inspiration Part Two. Kate Is So Flipping Amazing. Elin Kling Inspiration Part One. Mr and Mrs Judd's Fairytale Wedding.